Namaste dear reader! Today’s blog is meant to inspire you to live in a conscious and kind way, to care about the world and the people around you – a way of living that is ultimately encouraged by the practice of yoga. You might be surprised about this statement if you know yoga either as a way of physical exercise or as a way of relaxation, as many people who are not very familiar with yoga do. However, yoga is much more than that – the physical part is just one aspect of it. 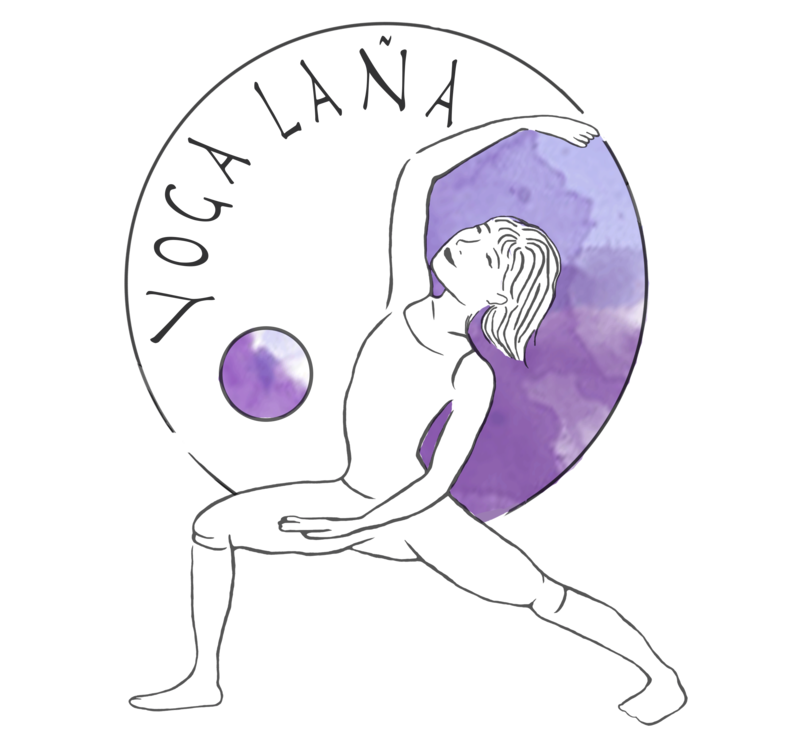 The first element of yoga consists of moral and ethical guidelines, the yamas. These describe principles such as non-violence, truthfulness and control over impulses. The second element, the niyamas, focuses on developing positive disciplines that facilitate the practice of the subsequent stages of the eight-fold path. These positive disciplines include purification of both body and mind, contentment with the things you have, self-discipline, self-study and devotion to the practice. Based on these principles, you can practice the following stages of yoga: asanas or physical exercise, pranayama or control over your breath, pratyahara or control over your senses, dharana or concentration of the mind, dhyana or meditation, and samadhi or deep consciousness. These practices are aimed at achieving awareness of who you are. Altogether, yoga encourages a non-harming lifestyle through developing a deep understanding of your inner world, creating calmness and awareness. So how does this path toward inner harmony relate to a better world? The answer is beautifully captured by a famous quote of the Dalai Lama: ‘World peace begins with inner peace’ (restated by a graffiti-loving yogi in Rishikesh, India, as you can see in the picture above). If you think and live in harmony with yourself, you can live in harmony with the world around you. And that’s exactly why yoga can help make the world a better place.